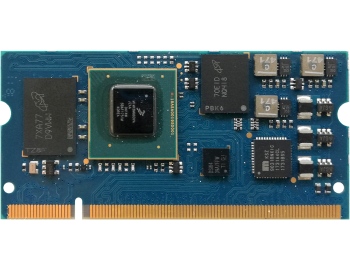 i.Core MX8M Mini - Engicam s.r.l. 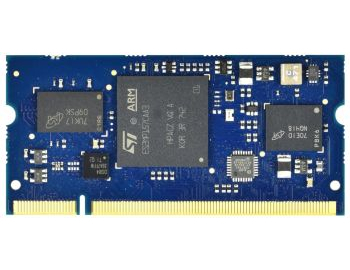 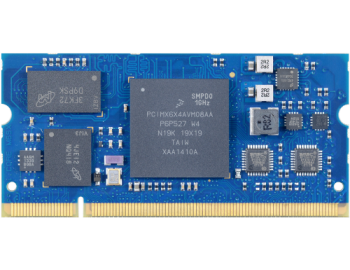 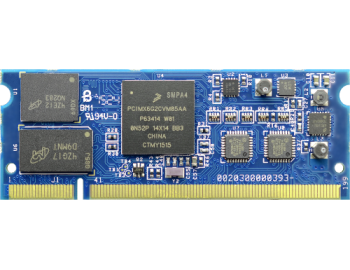 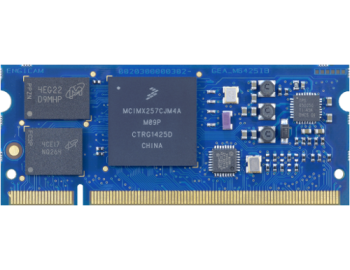 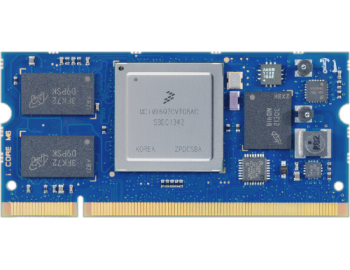 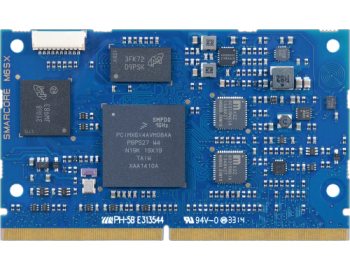 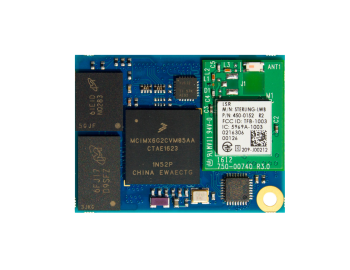 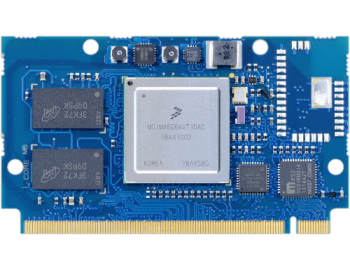 The new i.Core MX8M Mini is based on i.MX 8M Mini equipped with the Cortex-A53 cores plus Cortex-M4. 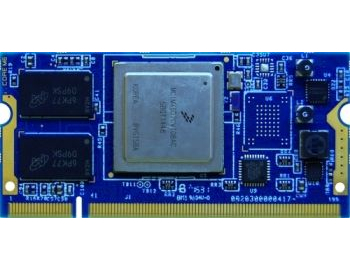 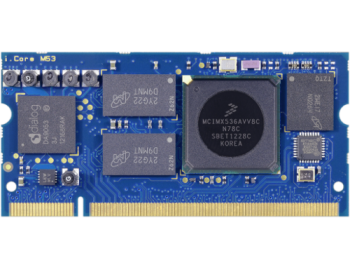 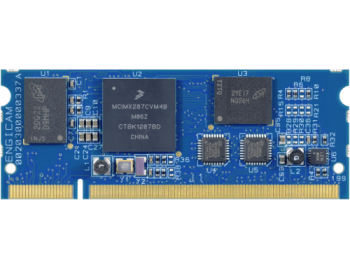 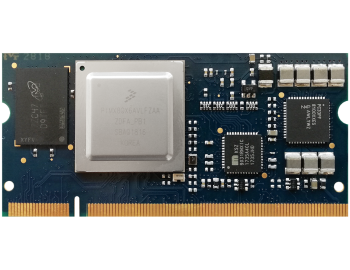 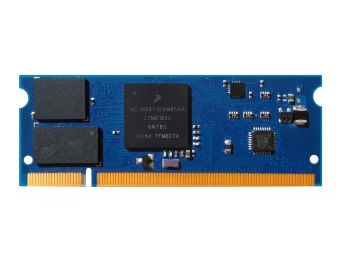 The i.MX 8M Mini family of processors brings together high-performance computing, power efficiency, enhanced system reliability and embedded security, streaming multimedia, and machine learning applications.